The President and Council of the NZBA would like to invite you to attend a dinner to celebrate admission to the Inner Bar of James Rapley, James Wilding and Anne Stevens. 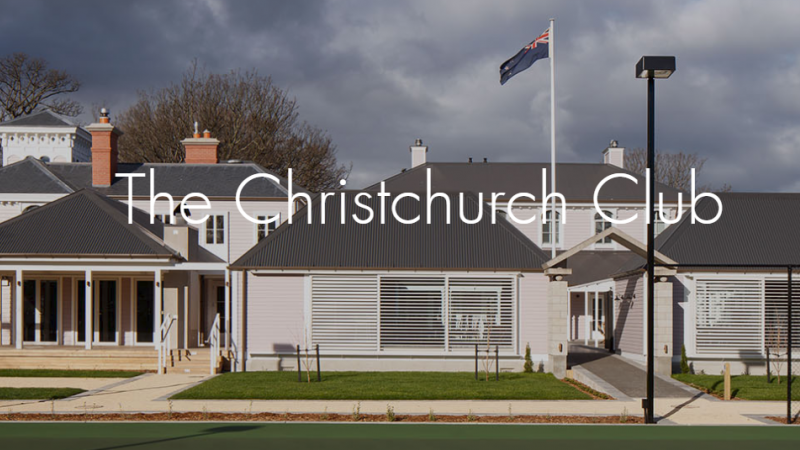 The dinner which was originally being held at The Christchurch Club on Friday, 15 March 2019 is now scheduled to be held on Thursday 20 June 2019. All other details remain the same. If had already registered for the cancelled dinner please click here to confirm your availablity for the new date. If you had already registered for the cancelled dinner but are now unable to attend on the new date, click here for a full refund. Tickets are available at $150.00 per person (including pre dinner drinks, dinner and dessert platter selection with a selection of drinks available).